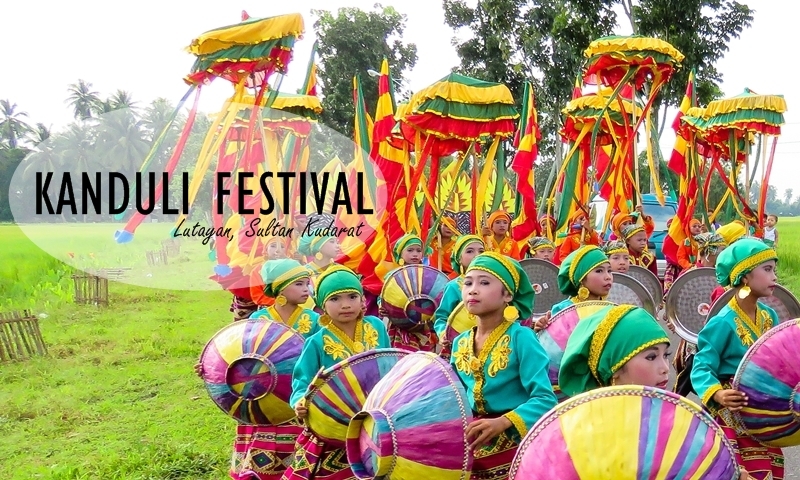 The town of Lutayan in the Province of Sultan Kudarat is all set and ready to welcome visitors as they celebrate their 16th Kanduli Festival and 49th Foundation Anniversary from October 8- 12, 2016. With the theme "Iba't ibang Kultura, Isang Lahi tungo sa Maunlad at Matatag na Lutayan", this year's Kanduli Festival will once again showcase the rich culture and traditions of the people of Lutayan. Kanduli Festival is a culture and Islamic faith-based activity that also mean “thanksgiving”. The festival showcases the different events and activities highlighting the revival of the rich Maguindanaon culture. 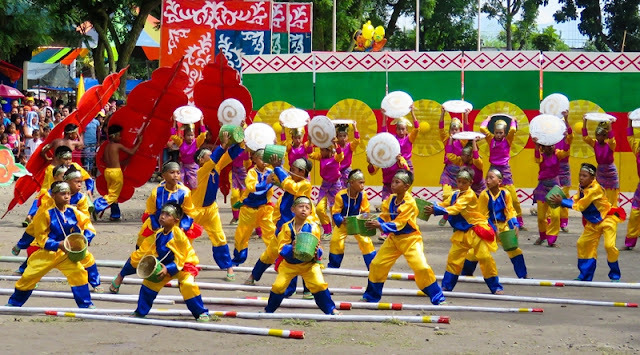 Highlight of the celebration is the street dancing competition on October 12 which is also the foundation anniversary of Lutayan. It will be participated by various schools from different barangays in the municipality. Other events includes a photo exhibition, arts, skills and sports competitions, thematic parade on the opening day, Qur'an reading, drum and lyre competition, the Search for Mutya ng Lutayan 2016, and many more. Invited celebrities for this year's Kanduli Festival are Nyoy Volante for the Mutya ng Lutayan, Donnalyn Bartolome for Lutayan Got Talent, and actor Aljur Abrenica for the upcoming Elected Officials and Employees Night. Below is the schedule of activities for Kanduli festival 2016.